Is your son or daughter entering preschool this September? Perhaps you are a preschool teacher and you want to see how well your incoming students are prepared. Summer math packets do not have to be too daunting of a task. Here you will get an overview of what math basics preschoolers should know as incoming students, what should be included in the math homework and activities over the summer, and even some free activities and worksheets for math. What Kind of Math Should Incoming Preschoolers Know? Identifying basic colors such as red, blue, green, yellow, pink, white, black, etc. Mixing colors: What does yellow and blue make? What does yellow and red make? Etc. Identifying shapes such as triangle, circle, square, rectangle, heart, and diamond. Comparing larger and smaller, longer and shorter, etc. 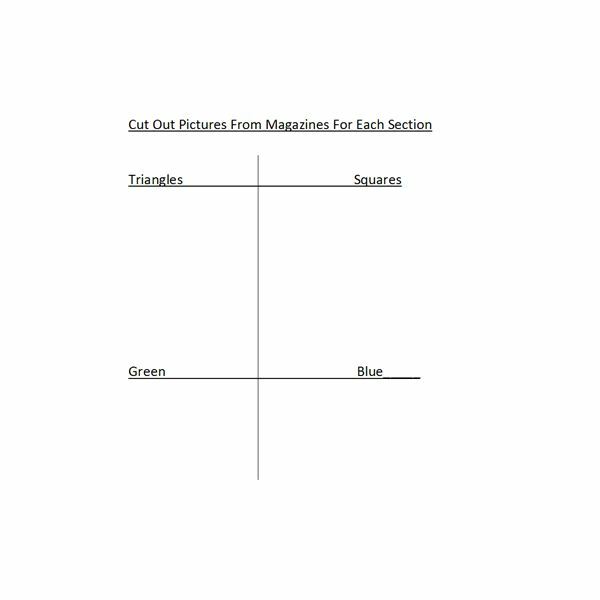 Sorting activities: group like shapes, colors, sizes, etc. How Should You Create Packets? As stated above, creating summer math packets for preschoolers should not become an overwhelming task. Once you know what the incoming students should basically know, then you will see what to include. You must also remember that not all students will have learned each of these math basics and yet some may be far beyond the basics and well into higher level work. The summer math packets re a good way to assess to see where each child stands as he or she enters your classroom in September. The cover letter should be a welcome letter to the parents and incoming preschool students. Tell them a little bit about yourself and what fun activities you will be planning for the upcoming year. State that while these preschool math sheets and activities are mandatory, they can be completed with the help of the parents. You can even ask the parents to note which activities the child needed the most help in or the least help in, allowing for a better understanding of the child’s abilities. Remind the parents that this is not really graded but just to see where the math focus will be on this year. Remember parents can get very defensive when it comes to grading their child on their abilities. The child is a reflection on the parent, so when you grade the child you are actually “grading the parent". Here we will see some examples as well as worksheet examples free to use in your own summer packets for math. 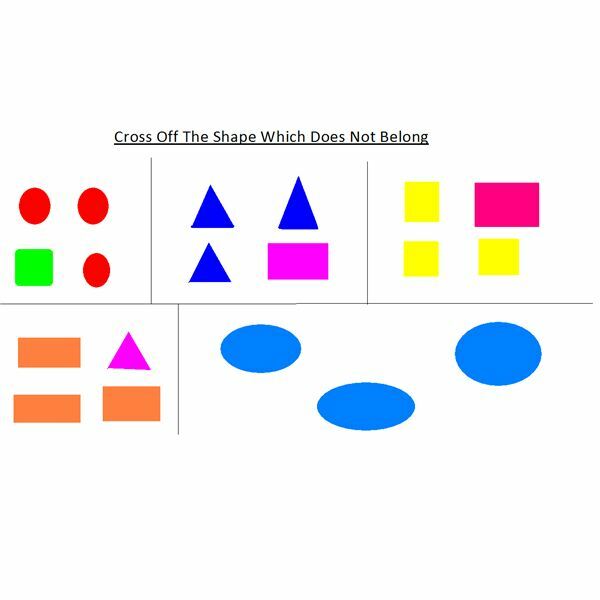 Include activity pages where the child finds different shapes and colors for each section. Include a worksheet where child will circle larger, smaller, shorter, taller, etc. Have child go through magazines and make a collage of opposites such as up and down, left and right, etc. 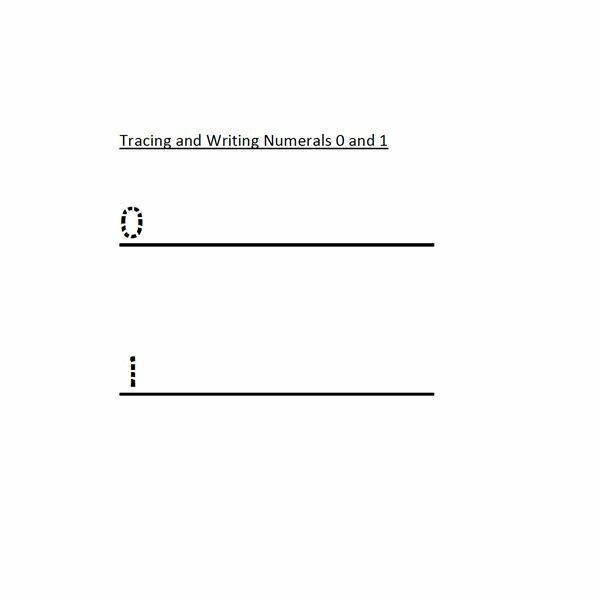 Include a blank page where child can draw his or her own pattern using numbers, colors, or shapes. Include a worksheet where child will cross off which does item does not belong in each group. Include a book list for parents to read over the summer with their children. This will allow for the integration of subjects as well as practice math concepts. Have parents and children write down the books they read, even those not on the list. Stickers or small prizes can be awarded when school begins. A follow up letter a few weeks before school starts can help remind students that their summer math packets will be due when school begins in September, Again, reiterate to parents that this will not be graded but instead will be used to help the teacher create the curriculum and focus for the year ahead.